The Waverider, a.k.a. 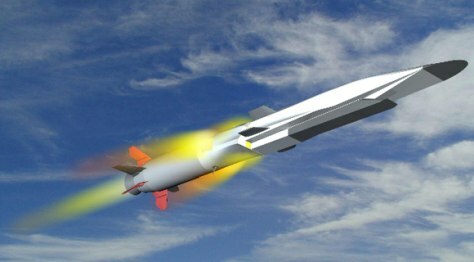 the X-51, is illustrated here in flight. The experimental aircraft is designed to fly more than six times faster than the speed of sound on ordinary jet fuel.